Guides with own clients – please contact us directly. 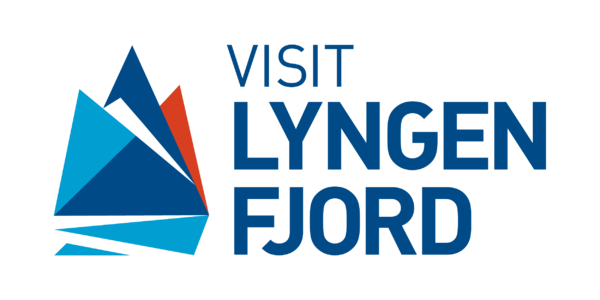 We invite you for an unforgettable ski-touring week at Uløya and neighbouring islands (more info) in the company of a professional IVBV guide. 7 nights accommodation in 4- or 8-prs apartments with 2-bed sleeping rooms. See apartments. up to 6 trips guided by experienced and highly qualified IVBV guides, experts on the region, renowned skiers and alpinists, including a 9-seat van with fuel for trips on a mainland. No time for a full week programme? Try a shorter weekend version. 2 nights accommodation in 4- or 8-prs apartments with 2-bed sleeping rooms. See apartments. 2 trips guided by experienced and highly qualified IVBV guides, experts on the region, renowned skiers and alpinists, including a 9-seat van with fuel for trips on a mainland. Watching humbacks and killer-whales! Breathtaking experience enhanced by a “blue-day” and unforgettable northern lights spectacles. Trømso: 5750 NOK return for 6 persons. 1000 NOK for every person above 6, max 8 prs. Sørkjosen: 1750 NOK return for 6 persons. 300 NOK for every person above 6, max 8 prs. Please advice clearly before arrival. We offer top quality carbon MAJESTY skis with ATK bindings as well as Dynafit sets.